Yesterday it was all about getting that 3 wave divergence on the BOE rate decision ‘trading the news’. Today, we talk about the USDCAD news announcement and some of the things you should look for which could help. 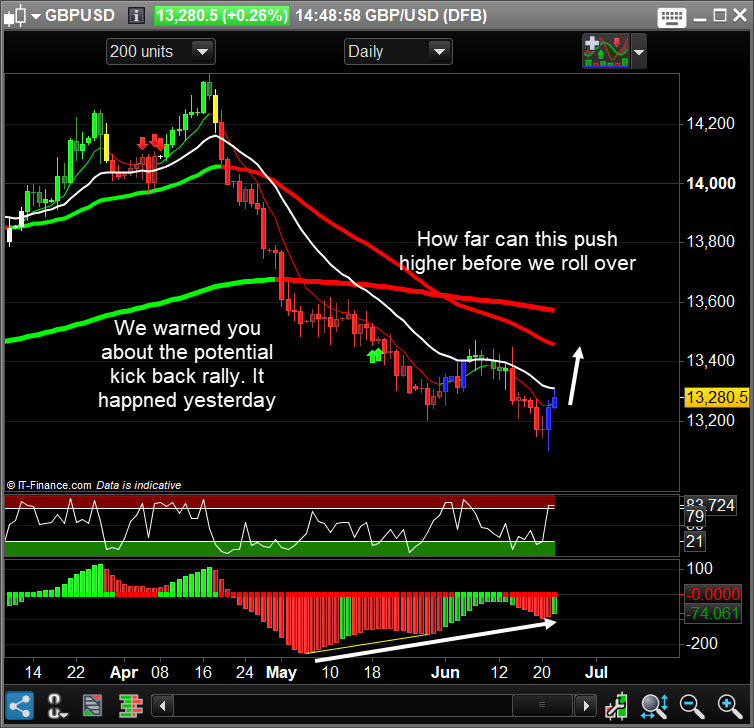 We were spot on with our analsys yesterday in GBPUSD. We covered all short positions at the right time due to our scanner picking up the 3 wave divergence on the daily. BOE left rates on hold and then the price pushed higher. Charts led the news.